I have been seeing these fancy toasts everywhere, and have been wanting to make them for a while now. This morning I woke up wondering what to make myself for breakfast, and the toast popped into my head. Best idea! 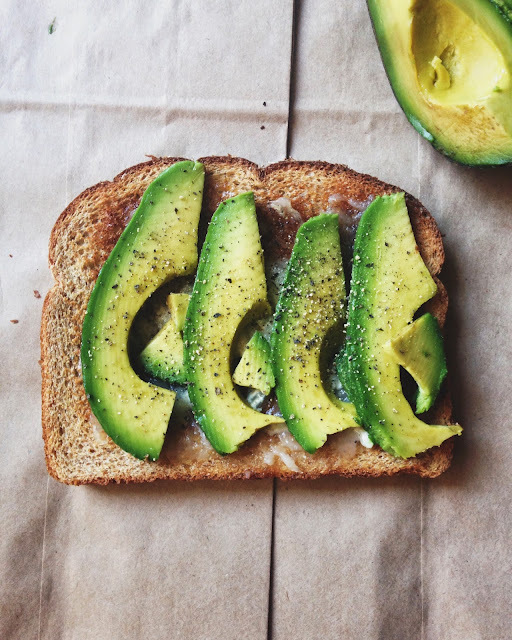 I was a little skeptical about putting avocado on bread, it just doesn't seem like a toast food. I need to branch out. This toast is my new favorite! 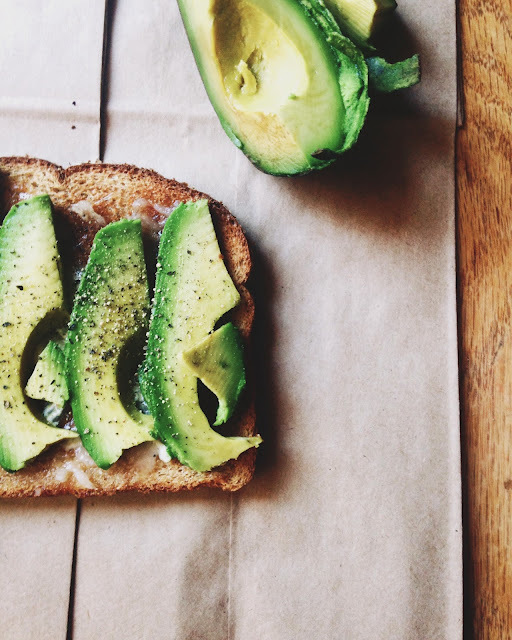 Toast the bread, then cut the avocado into slices. Take a few slices of Alouette brie cheese, and microwave it to soften it. 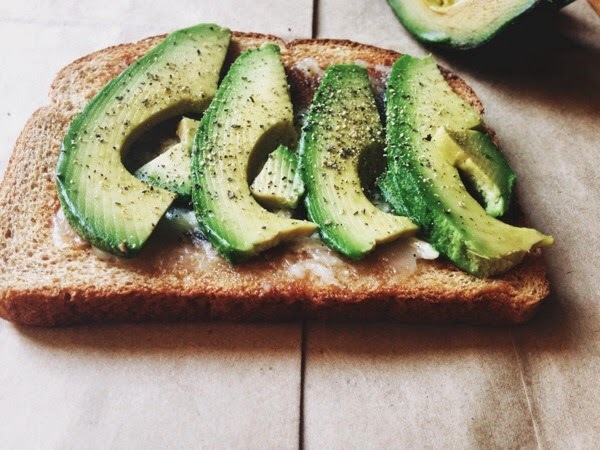 Spread the brie on the toast and lay the the avocado slices on the toast. Grind or sprinkle pepper onto the toast and enjoy! Super simple to make. Tasty to eat. Absolutely delicious. I have jumped on the fancy toast bandwagon. I didn't think that avocado would be all that great on toast either until I tried it a few months ago. Life changer! I love mine with a little goat cheese (and of course, salt and pepper). I need to get some goat cheese! I was out of my goat cheese brie that I usually have around. Regular brie was amazing, and I am so excited to enter the world of "fancy" toast. :) Thanks for reading!